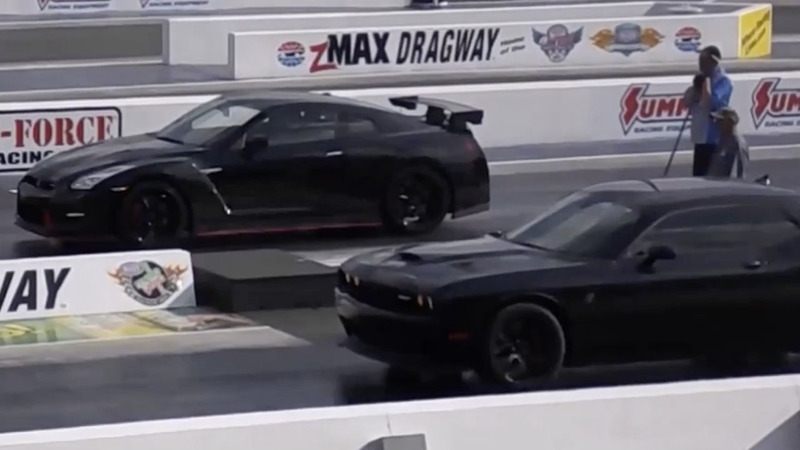 We’ve got some great heads up drag racing at ZMAX Dragway with a 2015 Nissan GT-R Nismo running against a Dodge Challenger Hellcat. 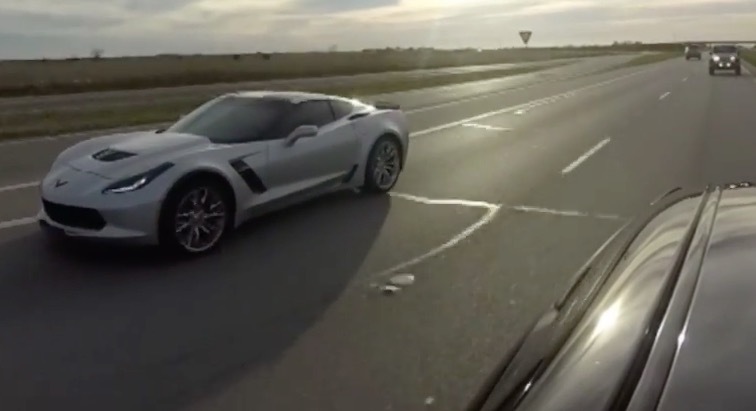 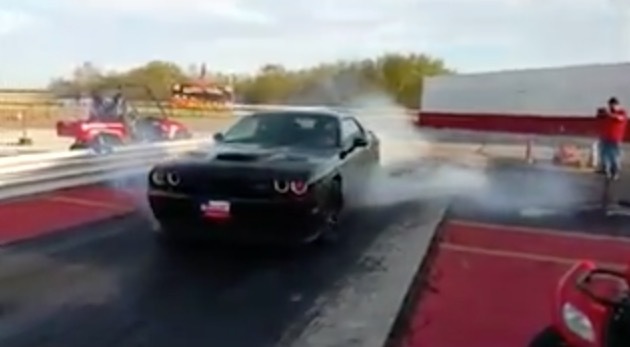 The Hellcat was running a set of wider drag radial tires while the Nismo GT-R was all stock. 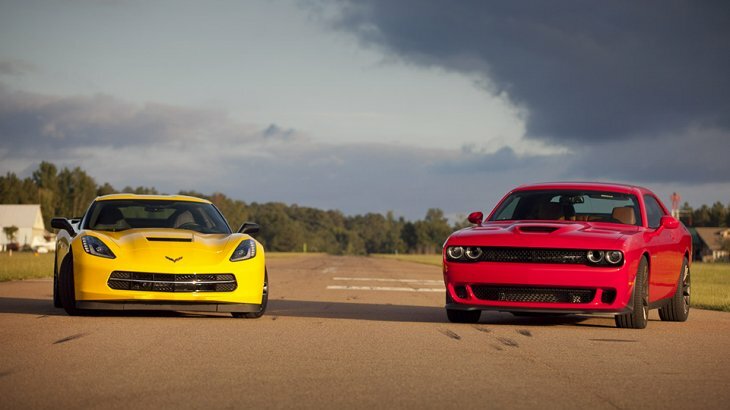 The races were close with each taking wins, the Nismo GT-R running 11.1 @ 124.8 MPH vs the Hellcat at 11.2 @ 125.3 MPH and the Hellcat at 11.1 @ 124.4 MPH and the Nismo at 11.2 @ 124.3 MPH. 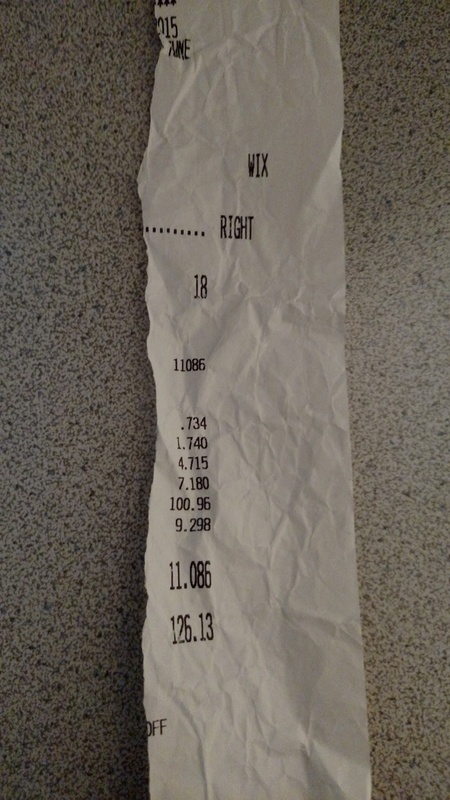 The 60′ time at 1.73 for the Nismo GT-R was due to bad track prep and was a bit off from what we usually see for stock GT-R’s which are in the low 1.6x range. 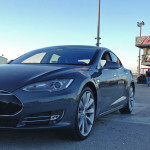 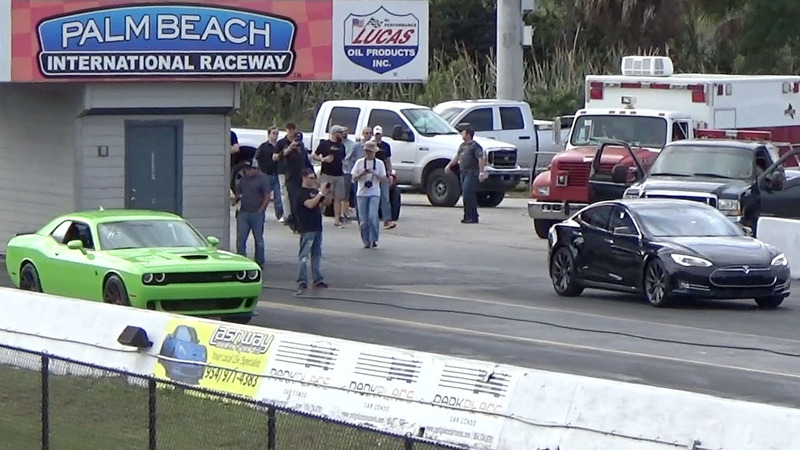 The Hellcat on drag radials ran a 1.71 60′ with a previous best of 1.61 at a different track during an 1/8 mile run. 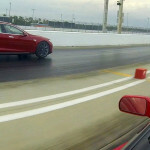 Best run for the Nismo was a 11.08 @ 126.13 MPH vs the Hellcat’s best of 11.1 @ 125 MPH. 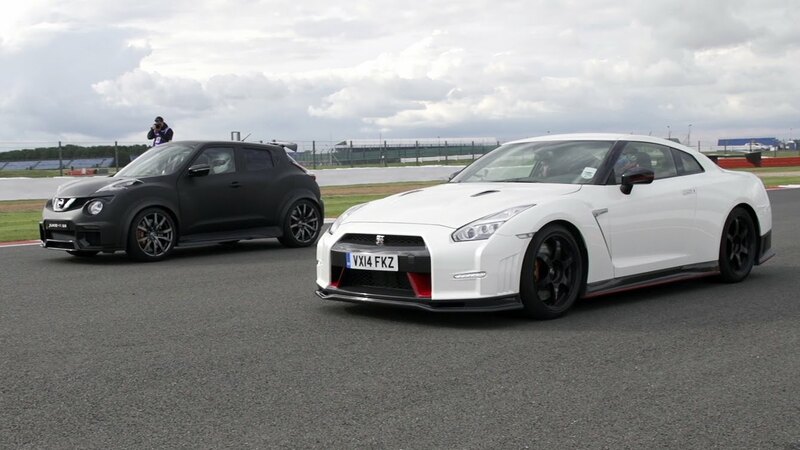 Our 2013 Nissan GT-R test car ran 10.8 @ 125 MPH all stock a few years ago so we expect to see better numbers as more Nismo’s hit the track with better conditions.